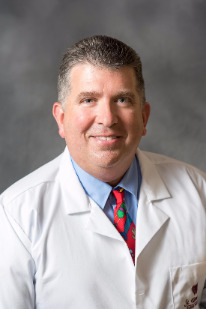 Robert Faucheux MD is a board-certified pediatrician with more than 18 years of experience. He focuses on promoting pediatric health and wellness. He earned his medical degree from LSU and completed his residency in New Orleans. Dr. Faucheux loves to spend his free time attending football games and spending time with his wife and children.